ShipKaro – Your logistics partner for ecommerce in India. 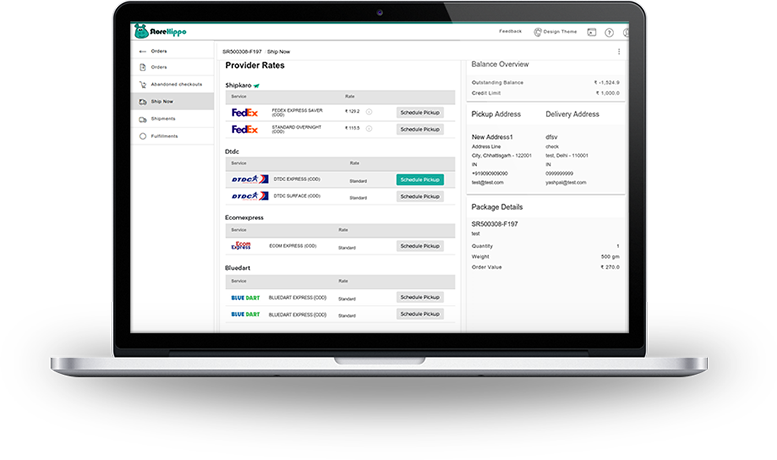 Experience hassle free, discounted and automated ecommerce logistics on a single platform. Give a boost to your business by reaching out to markets that were beyond your reach.